We all love a good takeaway right? 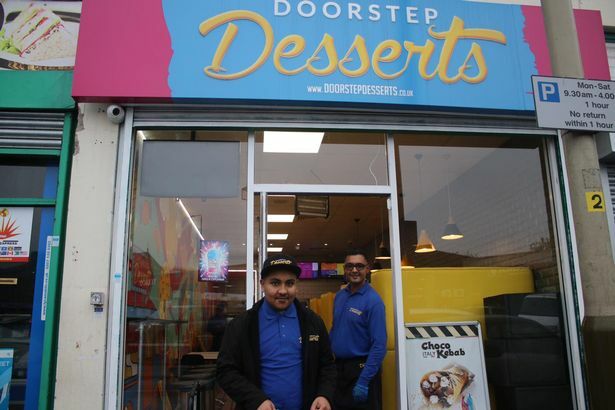 Well if you’re not satisfied with ‘good’ and want only the best then you’ll need to head into Leicester as Doorstep Desserts has been crowned the best takeaway in the East Midlands. Housed on Madras Road, the award-winning takeaway picked up their new title at the British Takeaway Awards at The Savoy, London this week. The event was a star-studded affair with appearances from Spencer Matthews and his wife, Vogue Williams, plus Rachel Riley, Chris Kamara and Frankie and Wayne Bridge. 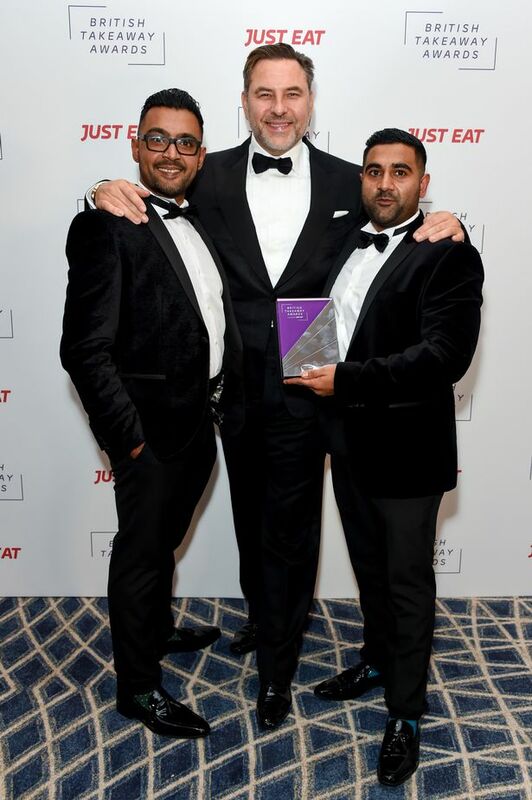 Run in association with Just Eat, the British Takeaway Awards (also known as the BTAs) were hosted by David Walliams and they set out to recognise small businesses (often family-run). “We’re overwhelmed and so pleased to have won the award. It’s a great feeling to be recognised for the hard work and efforts that have gone into the journey. “A genuine passion for delivering great desserts is at the heart of our business. Not only do they get the prestigious recognition that comes with an award win, but they also take home £1,000 and a free sign-up to Just Eat (as do all 12 of the Regional winners). The winner of The Best Takeaway in Britain receives a whopping £5,000 so these awards are not to be missed out on. So what exactly is this award-winning takeaway like, we hear you ask? Well they serve up a wide range of tasty desserts from waffles to cookie dough to cheesecake, all delivered right to your doorstep. They way in which these awards are judged is to visit on a mystery shop and score the level of service, food quality, speed and the overall experience. After a full review has been written up, these are submitted to a panel of judges (including former Dragon’s Den star, Sarah Willingham, and UK managing director of Just Eat, Graham Corfield) who then decide on the regional winners. Other takeaways in the East Midlands who were just beaten to the post include Bombay Bites on Evington Road (who won last year) and Masalas on Uppingham Road. 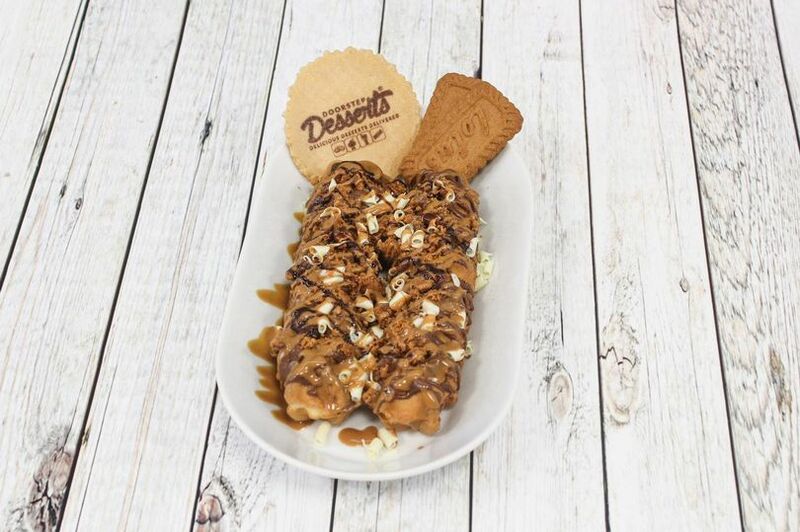 If all this talk of dessert has got you hungry but you’re not quite in the delivery radius for Doorstep Desserts, then check out these great places in the Midlands for cupcakes.